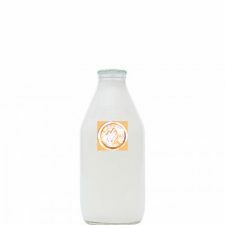 There’s nothing like the full, creamy taste of whole milk, especially for growing young nippers, and that’s exactly what you get with Lactofree whole milk. 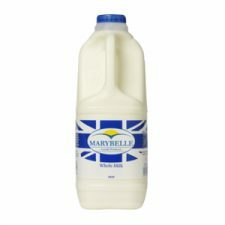 Arla carefully remove the niggling lactose, leaving the wholesome dairy flavour in tact. 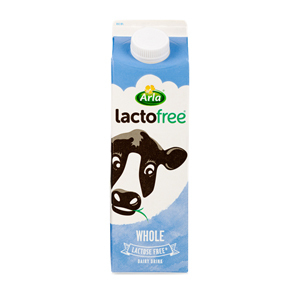 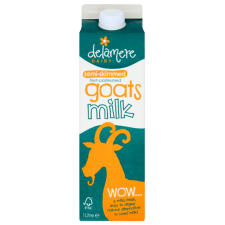 The good news is that Lactofree Whole Dairy Drink is made from cows' milk that's been specially treated to remove lactose, giving you all the great taste of dairy, with none of the nasty side effects.